In 1892 Redcliffe was founded to train single women for mission at a time when no other college was doing so. We now train men and women and our vision is still the same: to train, empower and equip people to fully engage in God's mission in the world. However, this comes at a cost. Many of our students make significant sacrifices to study at Redcliffe, and we are reluctant to pass on the full cost of training to them. The generosity of individuals and some trusts helps us to meet these needs. If you would like to join them in supporting Redcliffe to equip men, women and families for 'mission across the street to mission around the world'. 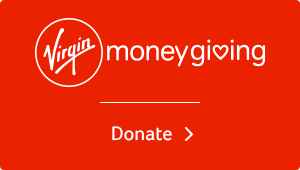 If you are a UK taxpayer, please consider completing the gift aid form and returning it to accountant@redcliffe.ac.uk: Redcliffe Gift Aid Foms pdf. Cheque: Please make your cheque payable to Redcliffe College and send to the address below. 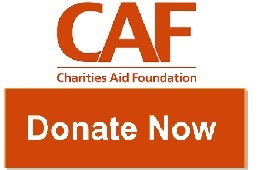 If you would like to Gift Aid your gift please include a note to state this and also provide your name, address and confirmation you are a UK tax payer.